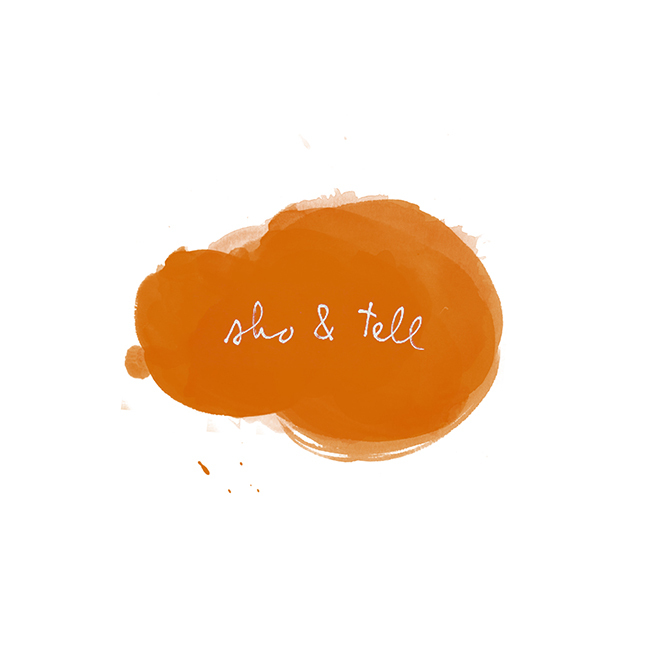 sho and tell: You & Me On A Sunny Day. San Francisco-based Rocky McCorkle is a photographer and the creator of the world's first large-format film. It's also what he calls a "walk-through movie" and a "non-motion picture," meant to be viewed through a series of ordered stills that have been mounted, museum-style, on over 1000 feet of wall. The images for You & Me On A Sunny Day, which tells the story of a widow haunted by flashbacks of her late husband, were shot every Sunday over the course of five years. The film stars Rocky's 85-year-old downstairs neighbor, Gilda, who now plans to be an actress in her next life. View the entire sequence on Rocky McCorkle's website, here.